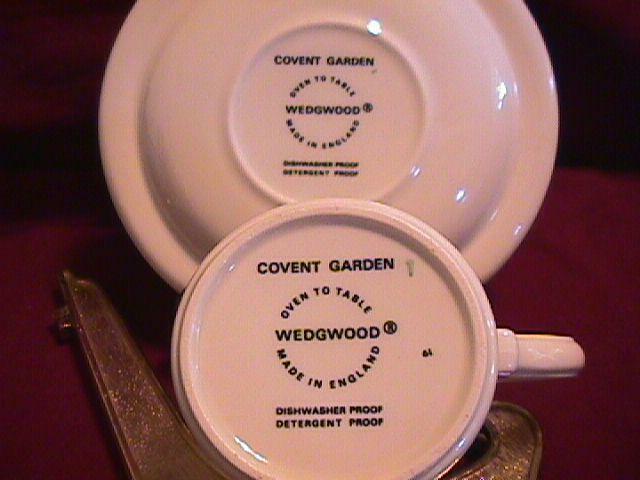 This Wedgwood "Covent Garden" Cop & Saucer is in mint unused condition. No chips, scratches or cracks. It will go nicely with any set being used on occasion or daily. 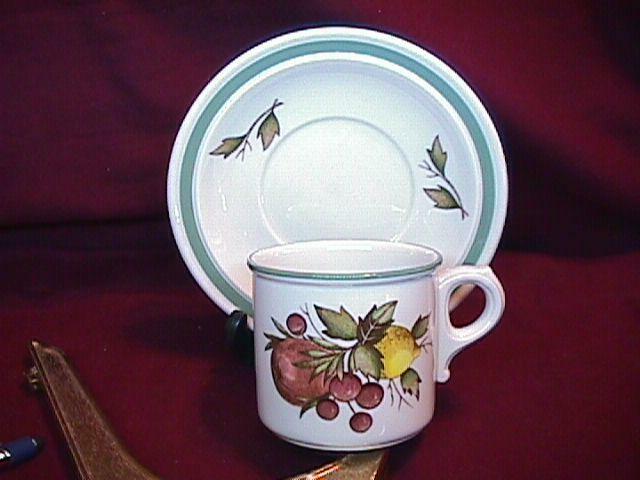 The cup is 3 1/8" wide and the Saucer is 6" wide. These are very hard to find in any condition and retail for around $20.00 when found. The shipping and insurance is $10.00. We do combine shipping on multiple orders. Thanks for visiting our Go Antiques store. Call anytime: 1-618-372-4888. 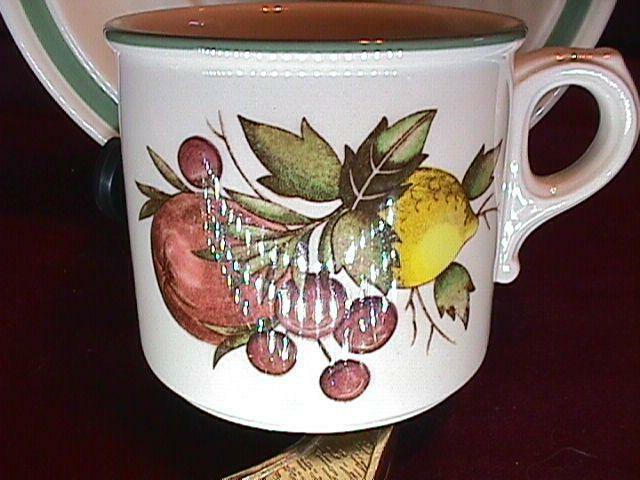 Items Similar To ""COVENT GARDEN" CUP & SAUCER BY: WEDGWOOD"